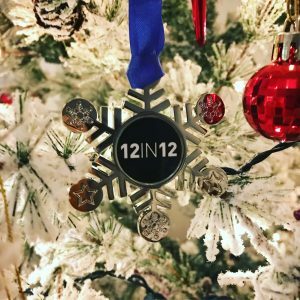 #12in12xmas – exclusive medal – Are you ready for your 12 in 12? 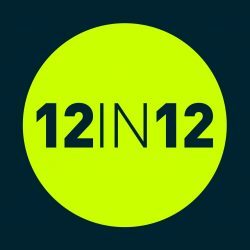 Run 12 different runs from 1st December through to the 5th January. A minimum of 1 mile. We’re rewarding everyone who manages to complete 12 runs during this period and provides us with evidence in January. Unlike our other medals that are restricted to race events, we are opening this up to to any runs. All you need to do is email us in January with evidence of all your runs. This can be your profile on Strava, Garmin, Fitbit, MapMyRun, RunKeeper, Nike etc. 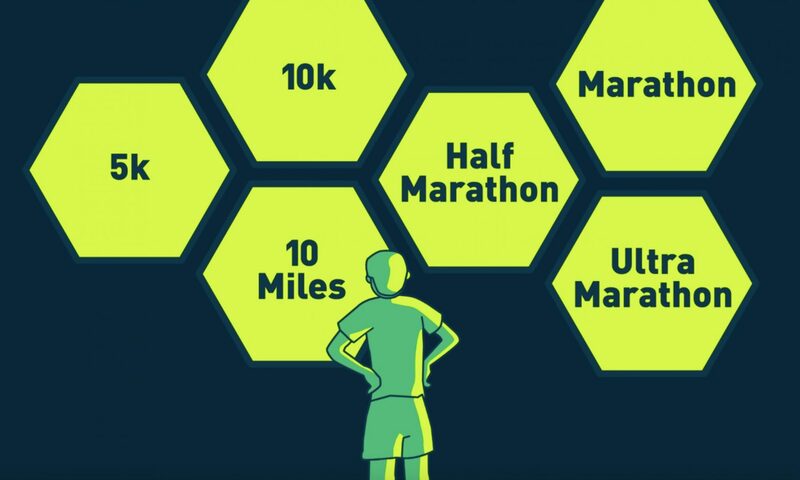 If you’re up for the challenge, add the medal to your basket. Click the image below.